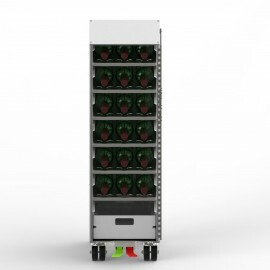 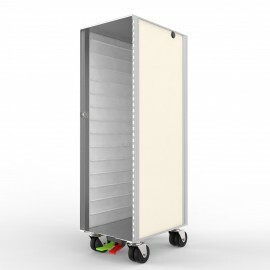 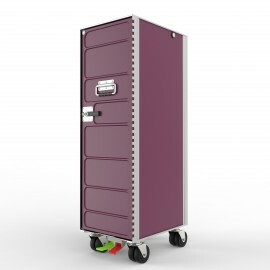 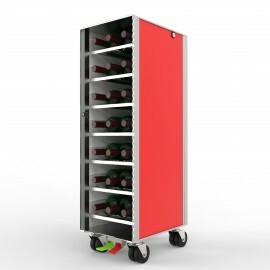 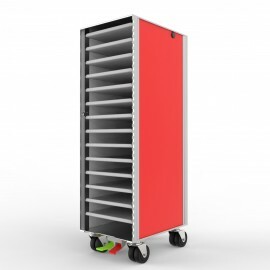 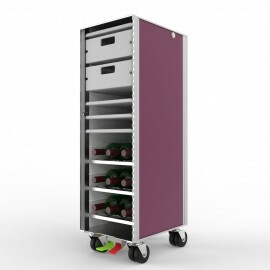 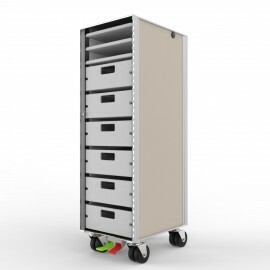 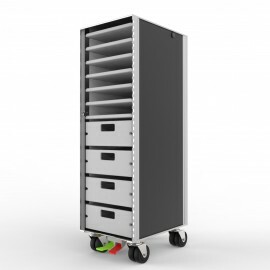 Elegant and versatile AL.CART layout with a very large storing capacity for wine bottles (up to 18) and one drawer for any kind of tools or utensils. 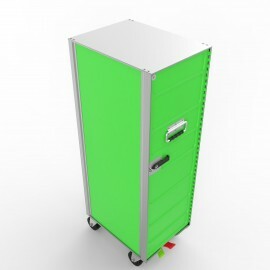 Top surface is fully flat in anodized aluminum. 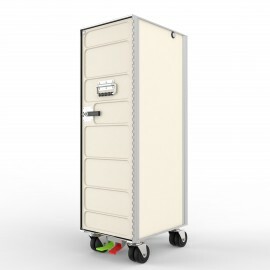 You can choose from a wide variety of exterior colors and black or white for the interior. AL.PAUL contains an extra plastic injection molded drawer 4” deep (101mm) with a load capacity of 9.1 kg (20 lbs) and a usable surface area of 14.25” x 9.25” (362mm x 235mm). Very sturdy drawer for any type of tools or other goods. .